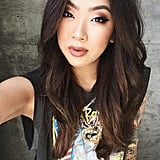 If you're a true beauty-lover, you already know that Asia pretty much rules the industry. Rightly so! 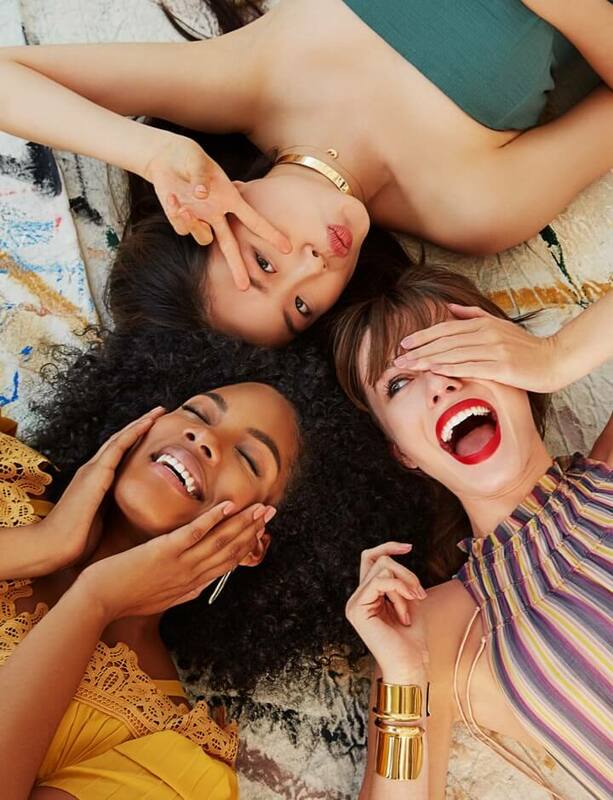 Trends like overnight masks, charcoal treatments, and essences all originated overseas, and American beauty companies look there in search of the next big beauty thing. 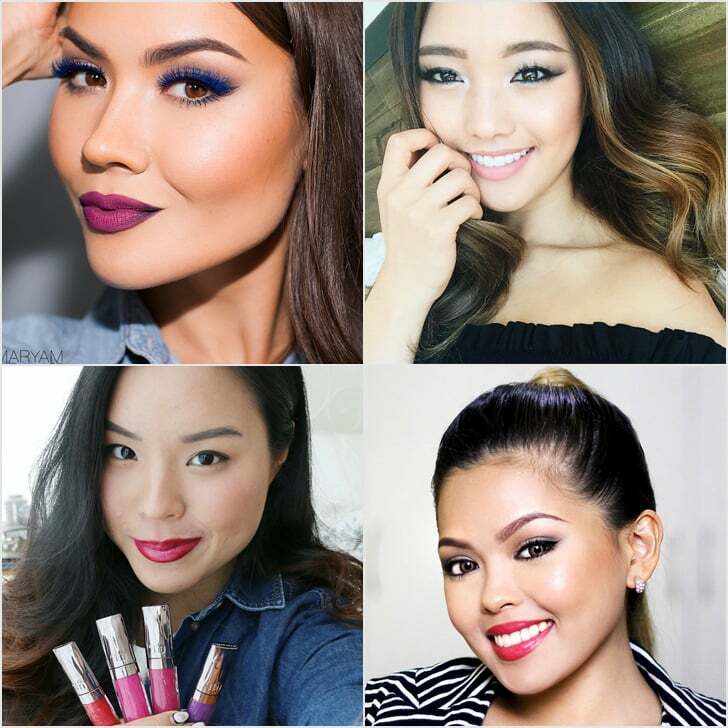 It isn't surprising, then, that Asian beauty bloggers have some of the best tips, tutorials, and know-how on the Internet. Read on to discover some rainbow-haired goddesses, contour queens, and all-around experts.